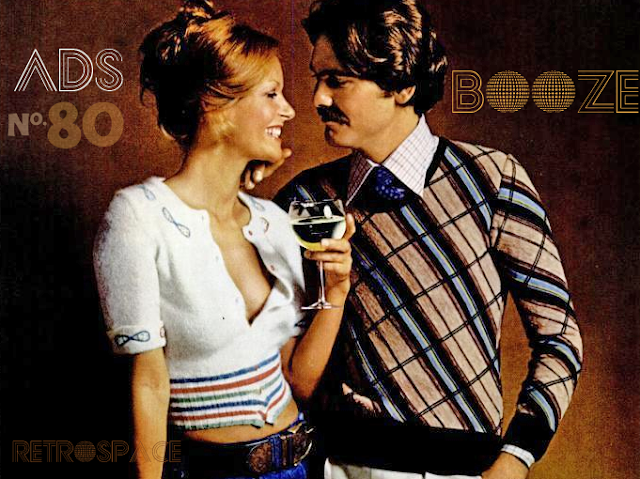 Here's a few books from the Retrospace private library. 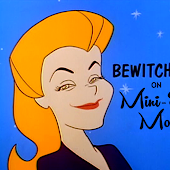 I've scanned the covers and transcribed some text from the books. And remember - "Reading Is Fundamental"! Outside in the main factory room Durgas removed the mask and returned to the office. Only Kalik was there, seated on one of the wooden boxes. Durgas held out his palm to show the scarfaced Kalik the teeth marks on it. "Who did that?" Kalik asked. '.tuff her in the closet." 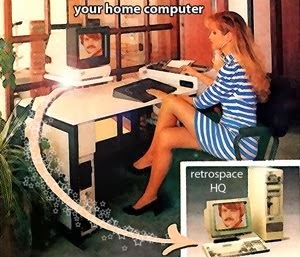 "She saw your face?" Kalik asked sharply. "Of course not. I put on my mask when heard her come in." 'When do I go in?" "I need two days to fix the guns, and there are only two left." "You will have time," Kalik said. "Fix them right. There is much killing to do, and very little time to do it." book that gives all the answers about this controversial subject. Such people as Aldous Huxley, Alan Wafts, Timothy Leary and William Burroughs discuss the validity of the psychedelic experience today. Alan Harrington gives his fascinating firsthand account of the horrors of an LSD "visit to inner space," described in vivid detail. Doctors and other experts report the amazing therapeutic effects of LSD in psychotherapy, in the treatment and care of alcoholism and other serious medical disorders. LSD-the wave of the future? Or a deadly menace? No current topic has been so widely debated with such charged emotions. 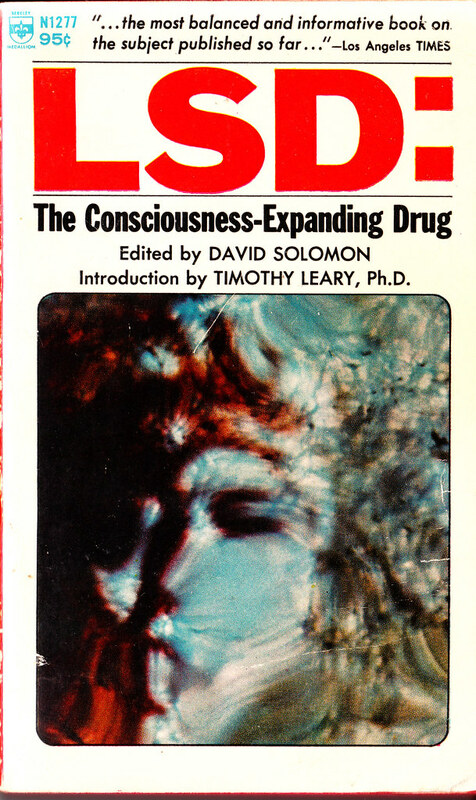 This book is a lucid, provocative and totally absorbing account of the many facets of the intriguing and revolutionary world of consciousness-expanding drugs. to be typecast, he's able to fit into a startling array of roles which are as exciting as they are complex and which clearly illustrate the potential of this dynamic actor! A film and lV star as well as recording artist, John's movie credits include his sensitive portrayal in THE BOY IN THE PLASTIC GUGGLE and captivating performances in SATURDAY NIGHT FEVER and GREASE. He truly has the Midas touch as everything he is associated with turns into a golden success. Read about him-his c1ose-l~nit family life, his search to find the right woman to shore his life, his decision to be on actor and his hobbies-all in this intimate biography! Black leather jacket. Slicked down ducktail haircut. Highschool dropout who spells happiness "Harley-Davidson:' Super-crazy, super-savvy, and most of all, super-cool. Aaay, you know who I mean - that phenomenon of the 50s, Arthur "the Fonz" Fonzarelli, TV's newest, hottest sensation. Thanks to the last book, I now know hwo to properly spell the word "Aaay!" 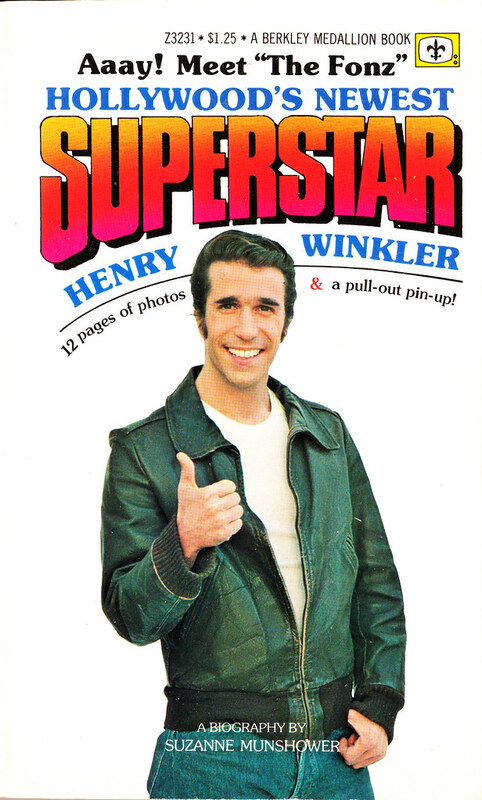 I have the Fonz book. Ehhhhhh! I have a couple of Fonzi books. Does John Travolta have a glass eye? Cause it looks like that artist captured it perfectly! 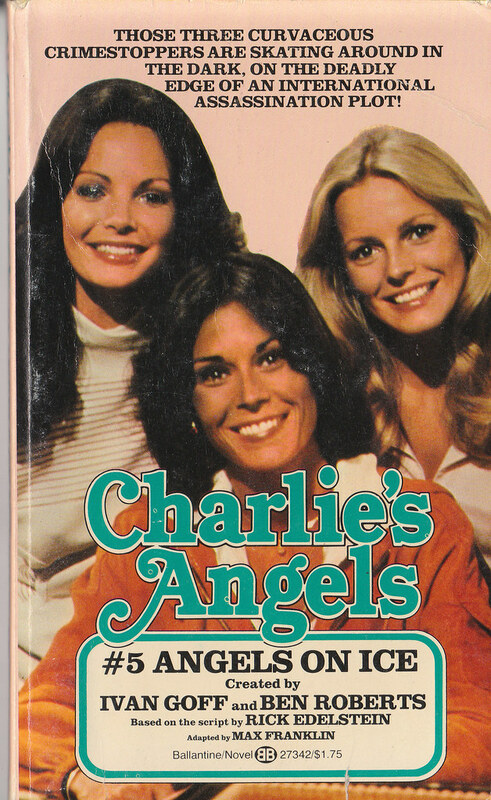 Will the newest Charlie's Angel show be on long enough to have tie-in books? I doubt it, but I won't be watching anyway because...well, just because. And I don't know if people ever noticed it, but the scripts on the first year of Charlie's Angels were Mod Squad scripts. Recycling in Hollywood. The Fonzie bike I remember was a Triumph. It had a blue-silver tank. A Harley was used only in the first season. And since he didn't wear a leather jacket in the first season, one could assume the book was published later, after he was really popular. So he'd spell happiness "Triumph". Oh wow! 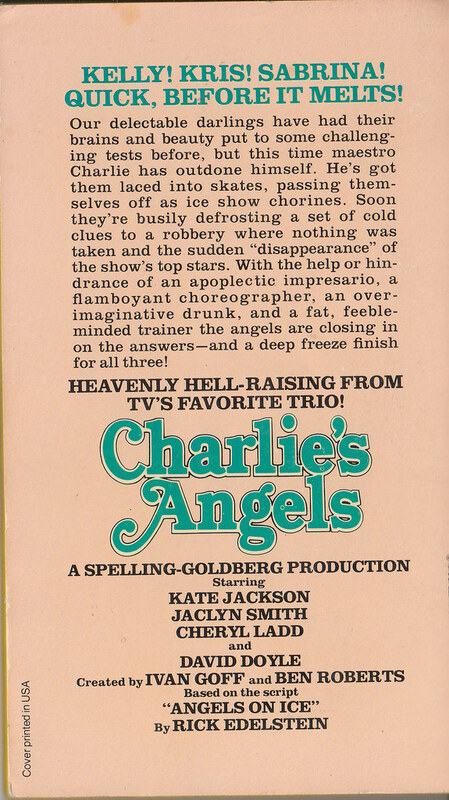 Seeing that Charlie's Angels book reminds me of when I used to collect Charlie's Angels cards...they were like baseball cards and even came with a stale piece of gum. 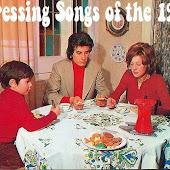 Wonder whatever happened to them?? remember the Farrah Fawcett cut-out of her hairdo in the Sunday Chronicle, so you could match it to your face and see how you'd look in it? 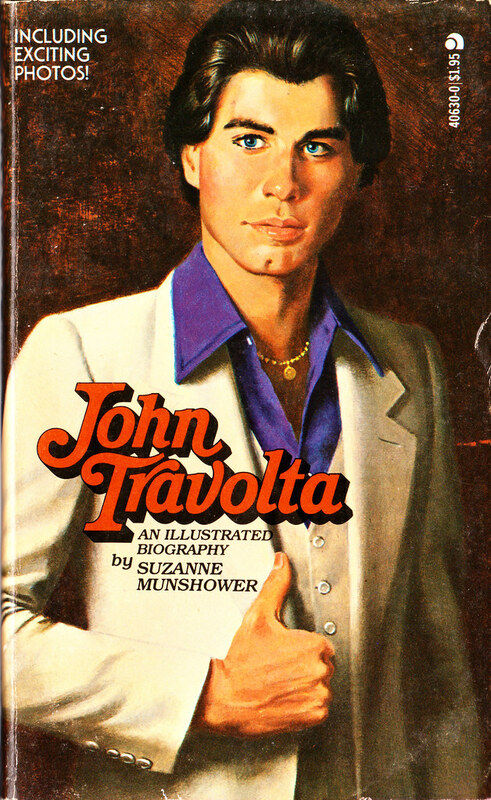 I have a different Travolta biography with great pictures. 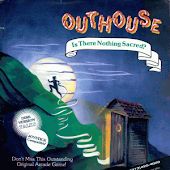 Crazy book: it was written after the guy had been acting only for a few years.